Recounting his political career, Shah had said that it won’t be wrong if we call Chandrababu Naidu a ‘U-turn’ chief minister. Notably, addressing a rally in Andhra Pradesh, Amit Shah said, “I am sure once the counting for 2019 elections will be over and NDA govt will come in power again, Chandrababu Naidu will make all the efforts to join NDA back but this time the doors will remain closed for him”. 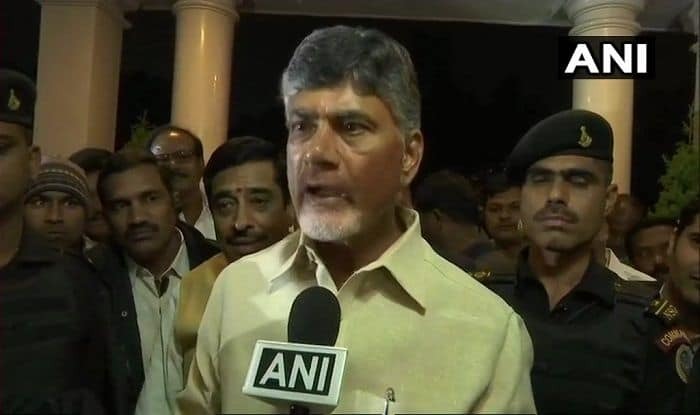 The TDP broke away from the NDA in March this year over the Centre’s refusal to grant special status to Andhra Pradesh. The party had also moved a ‘no-confidence motion’ in the monsoon session of Parliament in July, which was defeated. TDP MPs had staged a protest inside and outside Parliament. On many occasion, TDP leader and AP CM had accused the saffron party of betraying the state and said that saffron party is more dangerous than Congress.